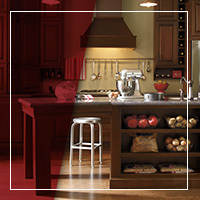 Cabinet Accessories- Don’t Overlook These Kitchen Cabinet Accessories! 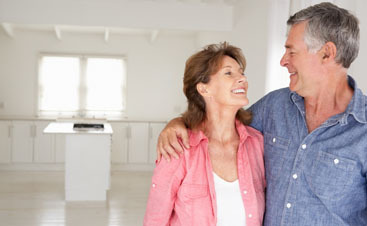 The kitchen has transitioned from being a workplace to the heart and soul of a household. Families gather in or around the kitchen to discuss the important things in life while meals are prepared and eaten. However, kitchens remain a place that a great deal of work is conducted, so as well as being comfortable and stylish, a kitchen should also be functional. To help make the most of your kitchen in terms of function and organization while maintaining a clean, polished look, we recommend these must-have cabinet accessories. We’ve seen pots and pans organized in a variety of ways, from being hung from the ceiling to stacked haphazardly in a cupboard. We highly recommend installing some form of an organizer to help keep things neat and tidy. We like the peg drawer system that helps keep everything in its place and the roll out cabinet shelves. Some people install dividers to help separate and organize pans and this works well too. It is important to organize your pots and pans, not only to keep things orderly but to protect your cooking equipment from being scratched or dented. Gone are the days when we had our knives in a block on the counter. We are huge fans of the cutlery/ knife drawer that has the same slots as the block on the counter did but is tucked away in a drawer. Not only does this help keep your knives and counter cleaner and clutter-free, but it also prevents injury when your little ones can reach the counter. It also provides forgiveness if you still haven’t let go of your favorite paring knife from a set you had in college, that doesn’t match the rest of your knives. Nothing is more infuriating than wasted space in cabinets, or even worse, space that is meant to be used but is in an impractical corner! Where a lazy Susan aimed to fix the problem and help create more functional space, we are much bigger fans of the blind corner pull outs where a lazy susan just can’t work due to the angle. Blind corner shelves are curved to allow you to pull them out and access whatever was stored in the corner. Roll out shelves are by far one of the must-have accessories for any kitchen! Roll out shelves are the most convenient things since, well, cabinets. Roll out drawers in the under-the-counter cabinets make it so that you don’t have to dig around in the back of cabinets on your hands and knees. 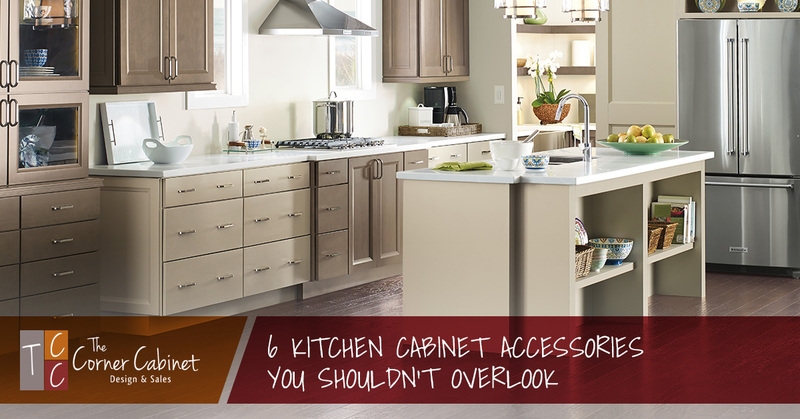 We recommend considering roll-out drawers on all of your under-the-counter cabinets. If you do not have a trash compactor, the next best thing is a trash can pullout. 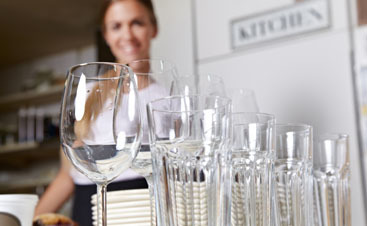 No one wants to have a trash can standing in their kitchen or dining room, reminding guests of the rubbish. Installing a trash can pullout will ensure that no one will trip over the trash can, spilling its contents everywhere. It also makes it so you don’t have to tuck it in the pantry or closet. Spices are a pain to store in a standard cabinet because the bottles are so small and you generally have so many. It is not practical to stack them or to dig through all of them everytime you cook to find the one or two you need. We really like the spice drawers that provide organization for all of your spices and easy-to-read labels on the lids. Other options are spice rack pull outs, which are narrow pull outs tucked in neatly between your cabinets and stove. Investing in some minor cabinet accessories can help you easily double your storage space and maximize your kitchen’s organization. Most of the accessories that we mentioned can be built into your cabinetry directly, at the time of installation or when you are ready. If you need other storage ideas, contact us at The Corner Cabinet or visit our showroom. 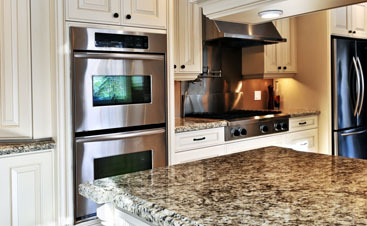 We look forward to designing the kitchen of your dreams!